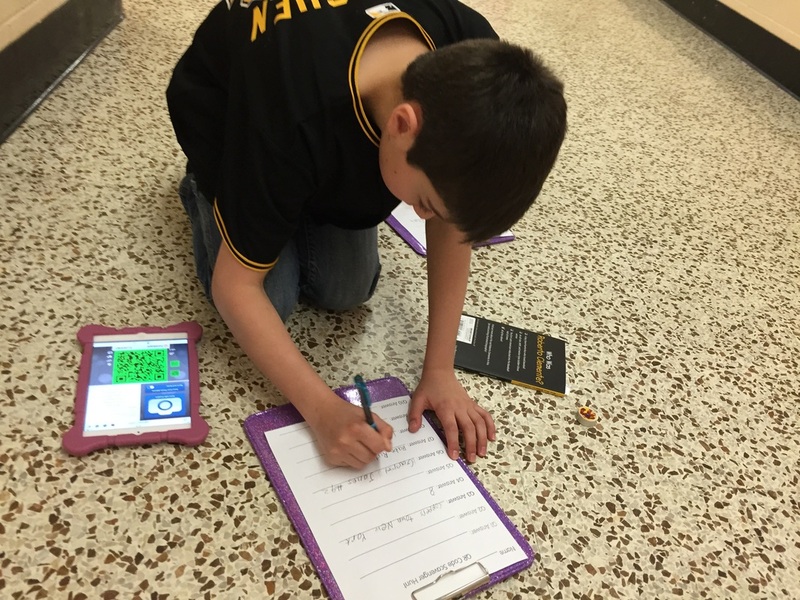 We used Voicethread to record our letters to the commissioner. Using Voicethread enabled us to share out our project and receive feedback from a bigger audience. Click the image below to visit the Voicethread website. QR code Scavenger hunt I created for my students. 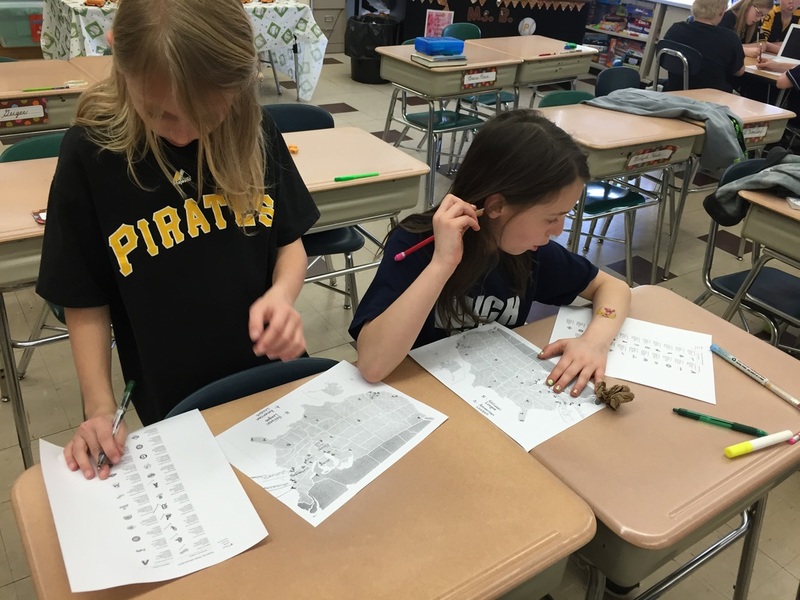 Students had to locate the National league and American league ballparks. Students designed a hat and t-shirt for their franchise, as well as a ticket stub. We read Casey at the Bat!